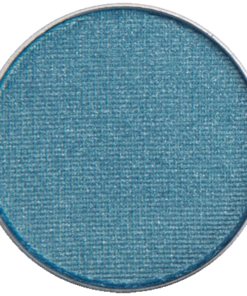 Mermaid Lagoon is an excellent eyeliner for the summer!!! 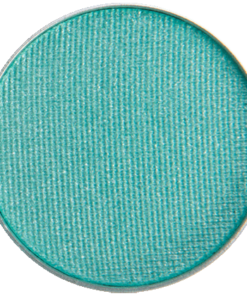 I just ordered the Mermaid Lagoon this past week and again today! Why? 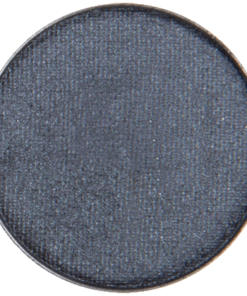 Because it is an excellent summer eyeliner! 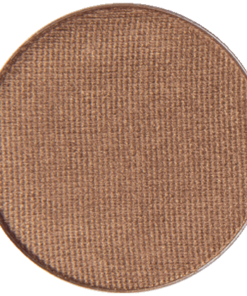 It is excellent for all skin types, has a great summer look for indoor and especially outdoor activities from bike riding to swimming! 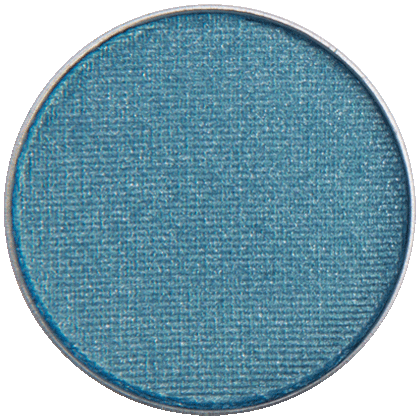 I love using it wet as an eyeliner which makes the eyes pop but it is a good color for the beach, pool or anyuwhere. It glides on so nicely and stays on in the smoldering heat of the day. It is lovely in the evening as an eye shadow. Especially with the little black dress. 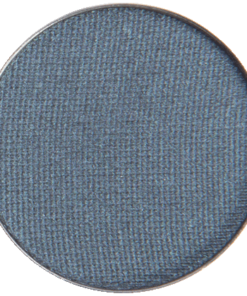 Very pigmented shimmery blue, love using for eyeliner. 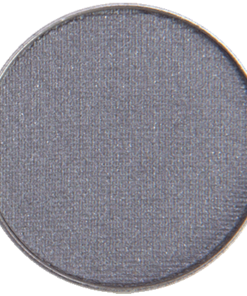 I love the color of this eyeshadow! 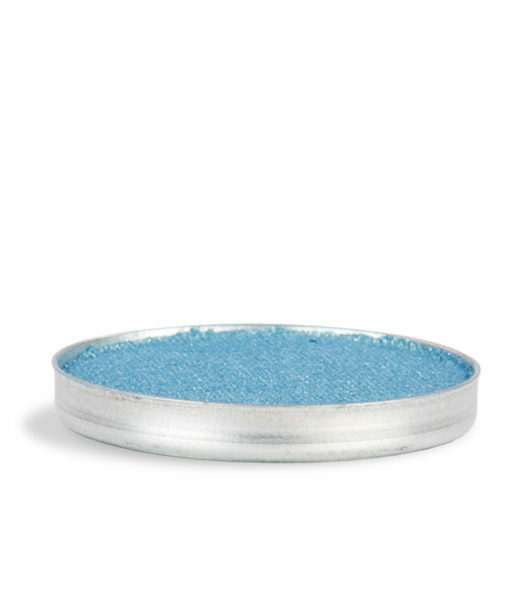 It has beautiful sparkles in it and the texture is divine. 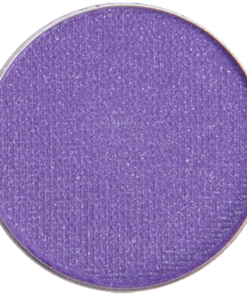 It does not irritate my sensitive eyes and does not crease. I am very happy with my purchase. 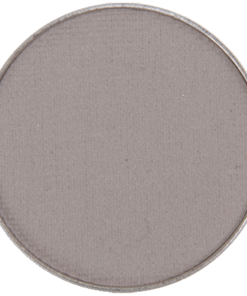 I don’t use this shadow often because I generally tend to stay in browns/nudes/gray/blacks but when I do want to spice things up a bit more this is a super fun color , it goes on super easy and lasts well and paired with the right other colors it’s a sure win.